Former Model Home. Backs to greenspace with oversized back patio, garden bed & fire pit. Well maintained w/gracious living spaces. 3 Bedrooms, Loft, Bonus (currently used as a BR), plus cool finished Bonus/Media/Office space in the third/tandem bay (was former sales office space). Open concept Kitchen w/rich tones, large island, pantry, eating nook & stainless appliances. 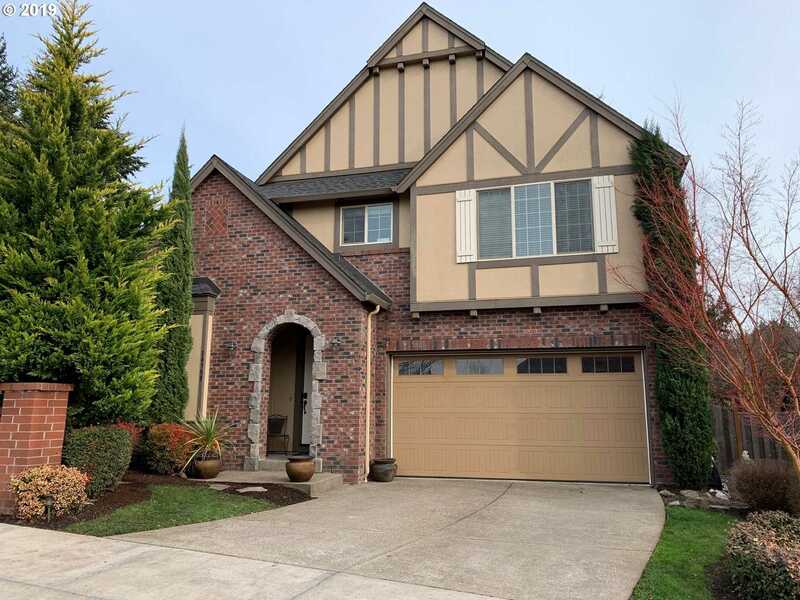 Please, send me more information on this property: MLS# 19026335 – $504,000 – 14508 Sw 164th Ave, Tigard, OR 97224.